We are in the Business of Drug Products, Namely Creams/Ointments/Solutions/Oral liquid/Tablets/Capsules/Eye, Eardrops, Manufacturing & Marketing Products for Domestic and International Market. While Producing Quality Products As Per Current Good Manufacturing Practices (CGMP), We Strictly Adhere To National And International Regulatory Requirements.
" 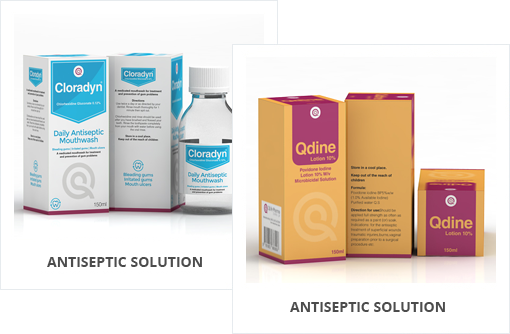 Antiseptic are substances which inhibit the growth and development of microorganisms. They are antimicrobial substances that are applied to living tissue/skin to reduce the possibility of infection, sepsis, or putrefaction. For practical purposes, antiseptics are routinely thought of as topical agents, for application to skin, mucous membranes, and inanimate objects." Povidone Iodine, Surgical Spirit, Benzyl Benzoate, Potassium Permanganate, Hydrogen Peroxide, Chlorhexidine gluconate , Salicylic Acid, etc.
" 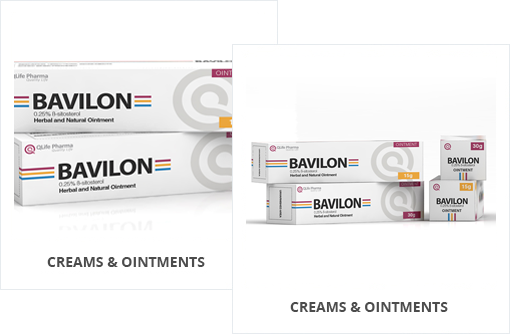 Creams and Ointments are pharmaceutical preparations for treatment of conditions such as rashes, skin irritation, stings, fungal infections etc. Products can be either a water in (w/o) or oil in water (o/w) emulsion, consisting of waxes, emollients and lubricants dispersed in an oil phase and a water phase containing emulsifying, stabilizing and thickening agents, preservatives and in some cases, colorant. Active ingredients are dispersed in either phase or added when the emulsion has been formed and allowed to cool." Hydrocortisone, Salicylic Acid, Clobetasol Propionate, fusidic acid, Nystatin, Nystatin and Neomycin Silver sulphadiazine, Diclofenac gel, etc.
" Syrups are a concentrated solution of a sugar mixed in water or other aqueous liquid. In medical terminology, medicinal syrups or syrups are nearly saturated solutions of sugar in water in which medicinal substances or drugs are dissolved. Basically, it is an oral suspension in liquid form. The medical syrup or pharmaceutical syrup is actually used as a vehicle for medicine. It is usually used as a flavored vehicle for drugs. Medicinal syrups are widely consumed as children medicines, though medicated syrups for adults are also available." 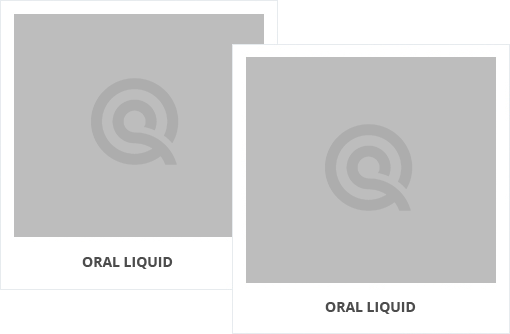 Qlife Pharma portfolio of Oral Liquids includes products with API like Paracetamol, Ibuprofen, Desloratadine, Salbutamol, DiphenhydramineHcl, Metrodazole, Antacid, Cetirizine Dihydrochloride etc. Our mission.. Serving the world!